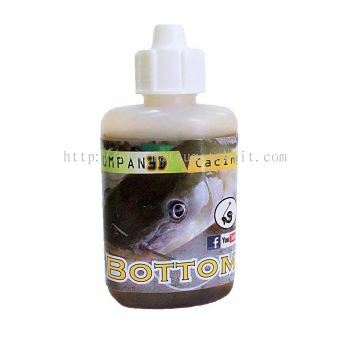 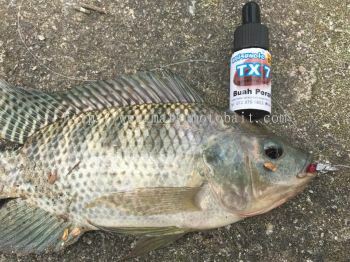 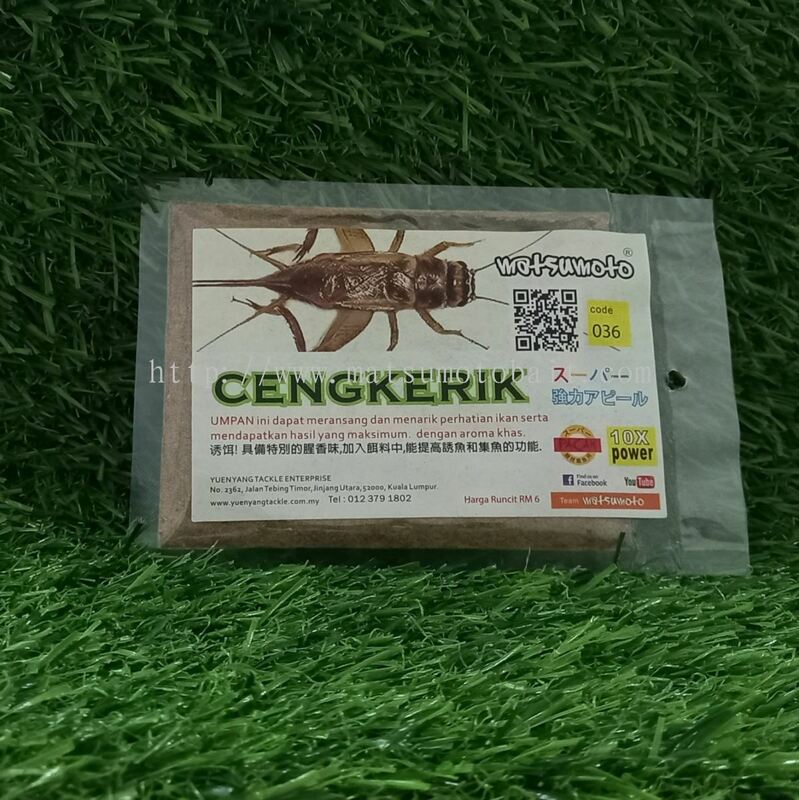 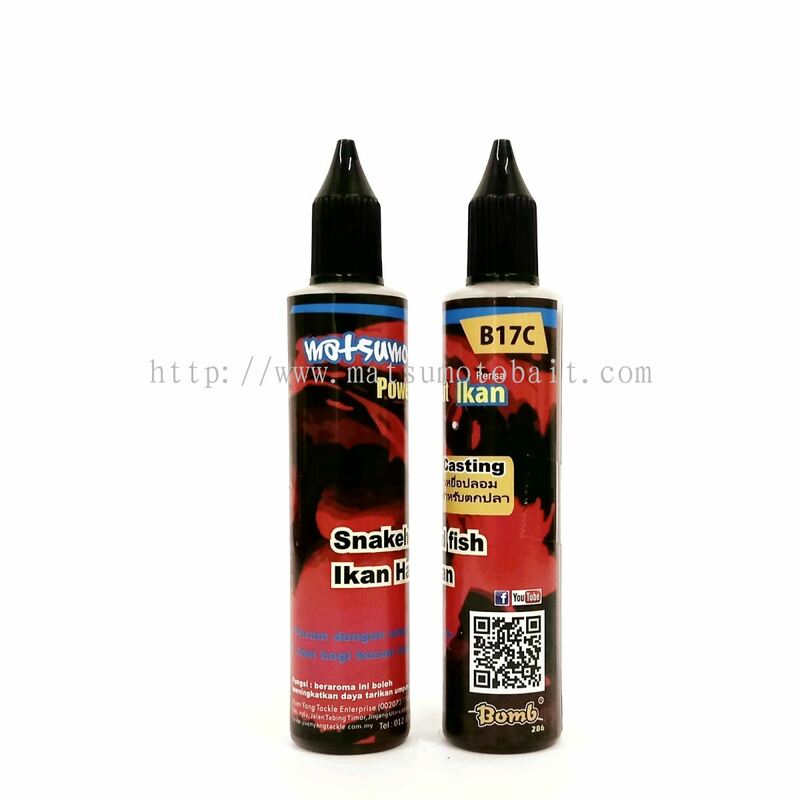 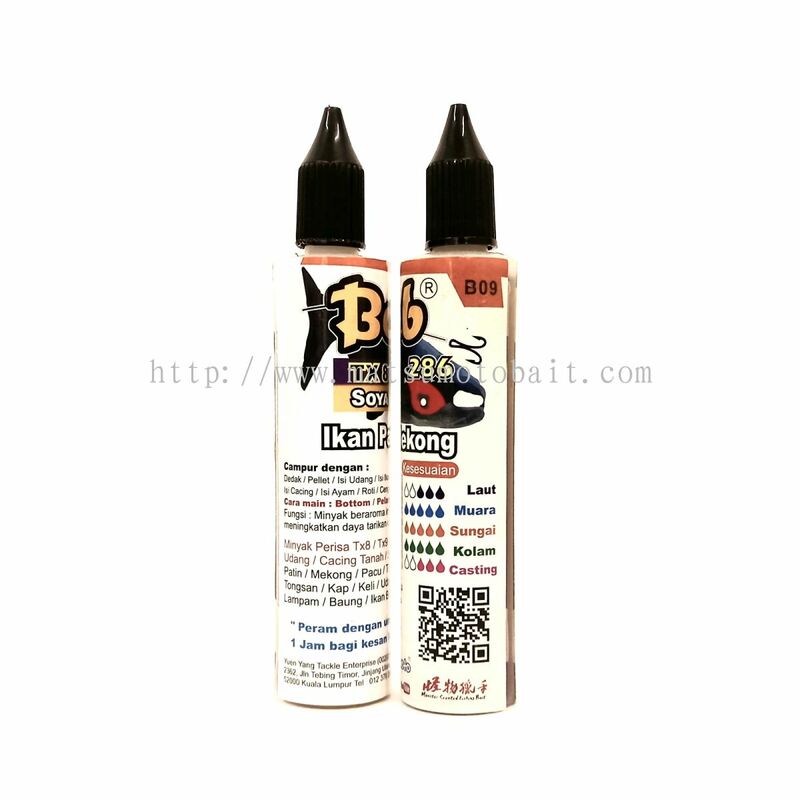 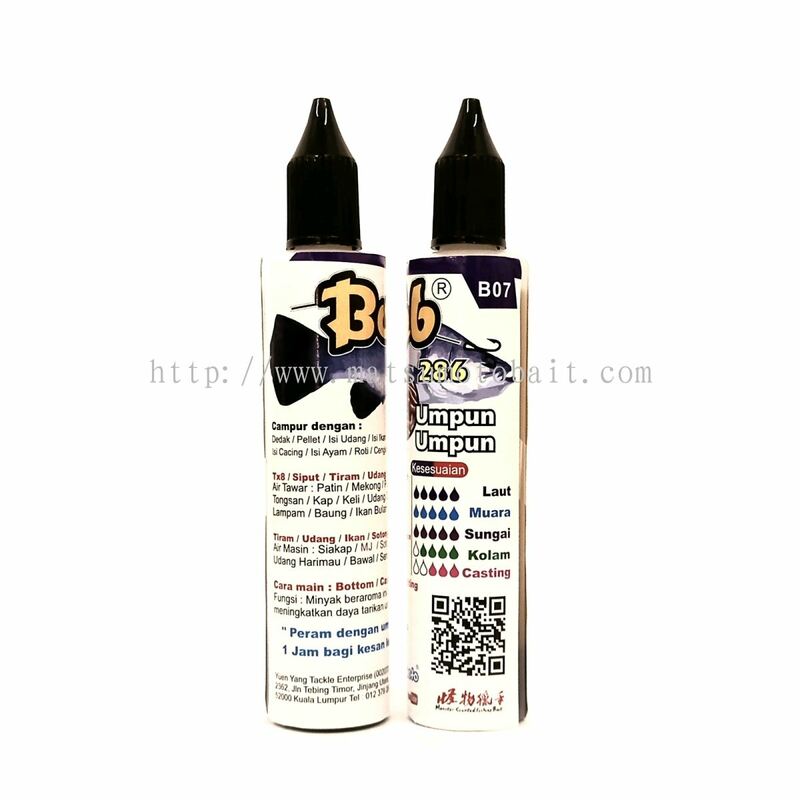 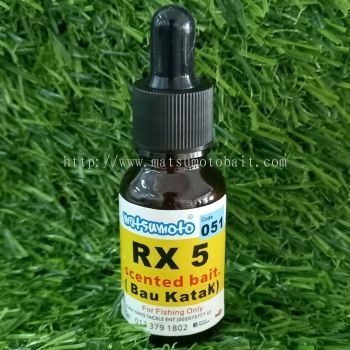 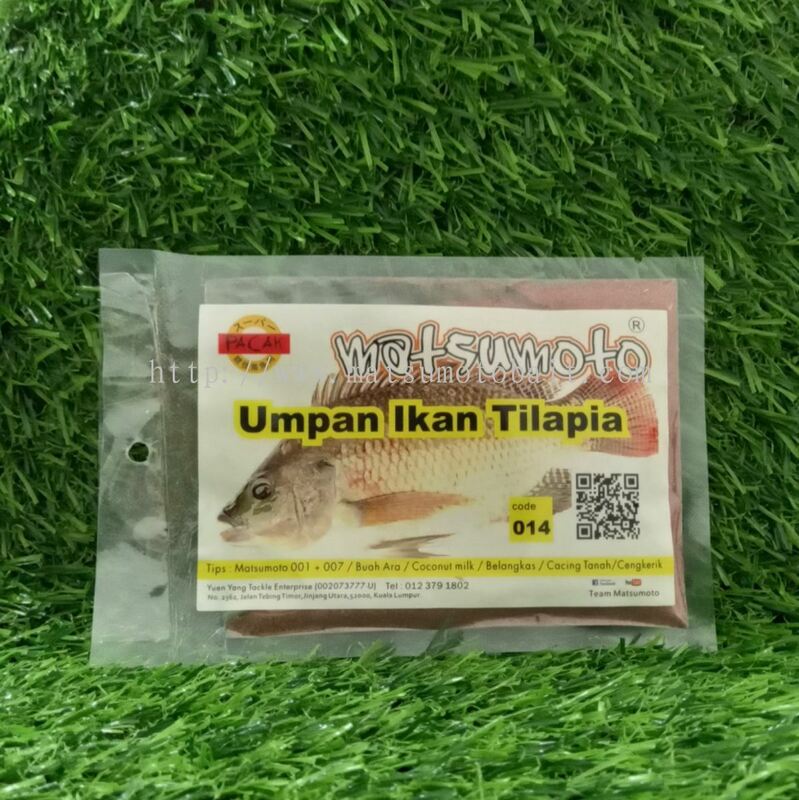 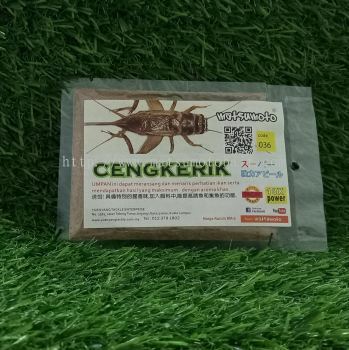 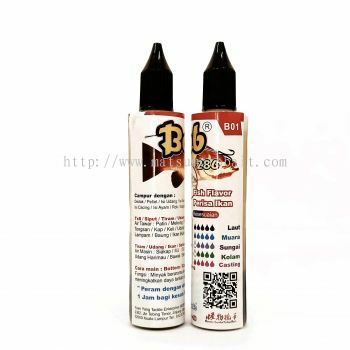 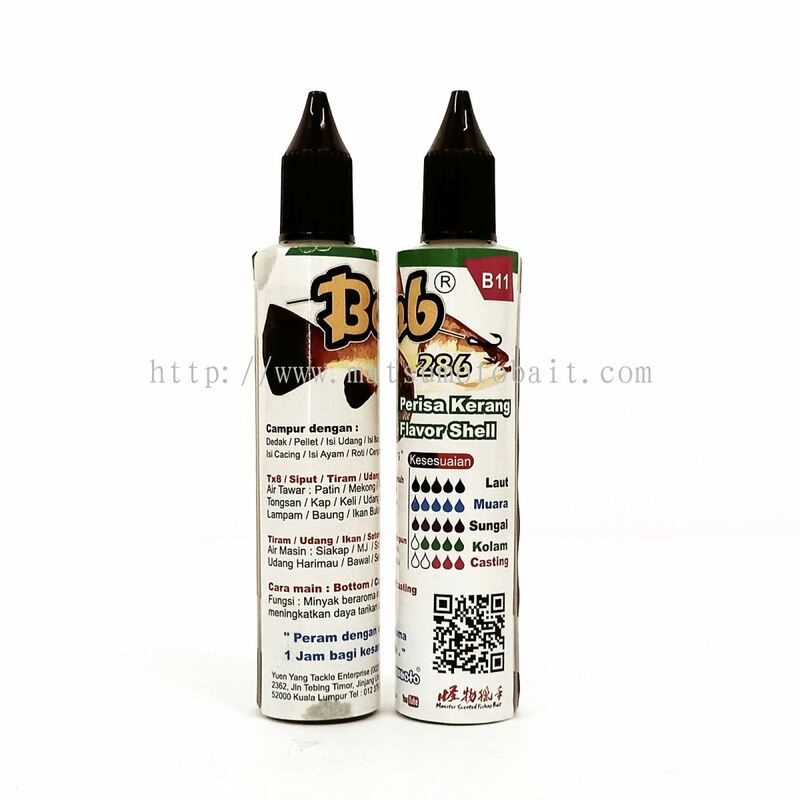 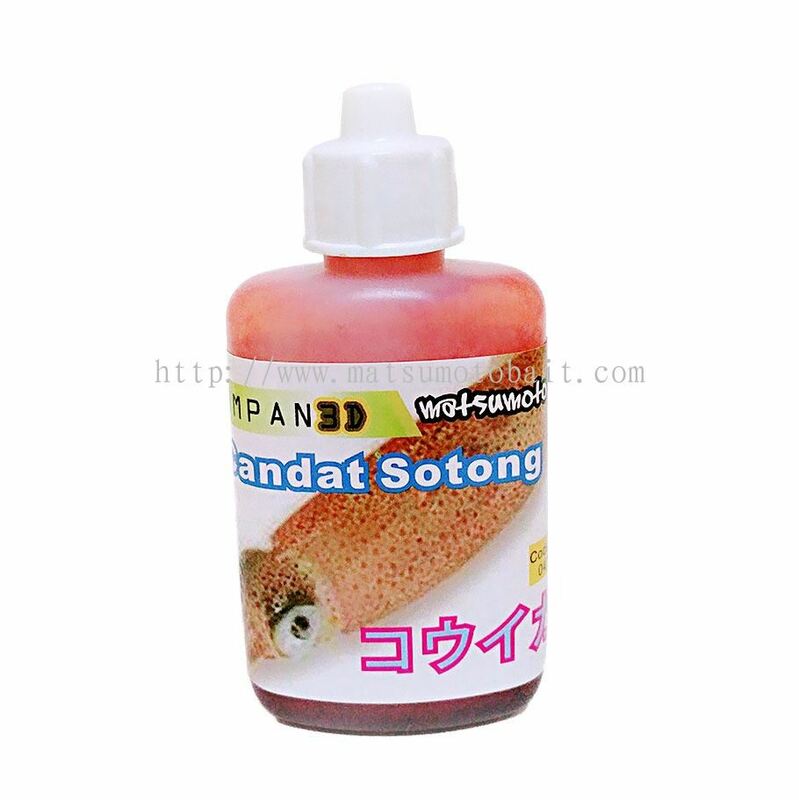 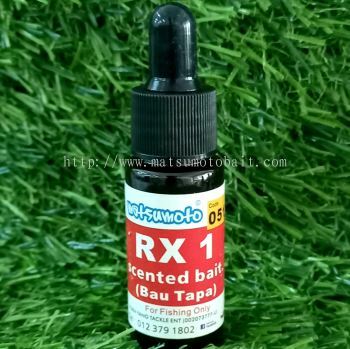 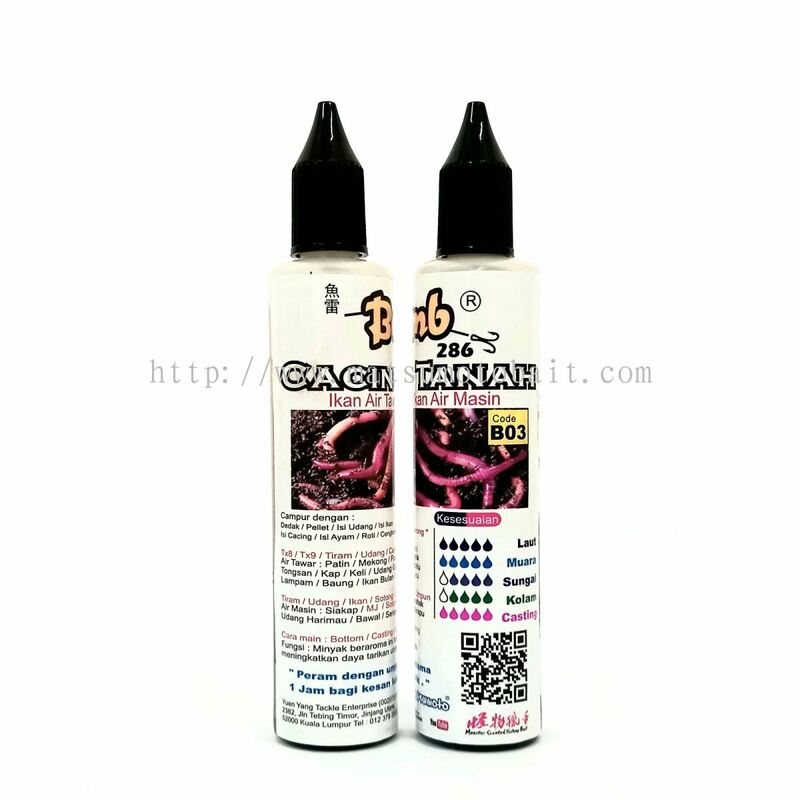 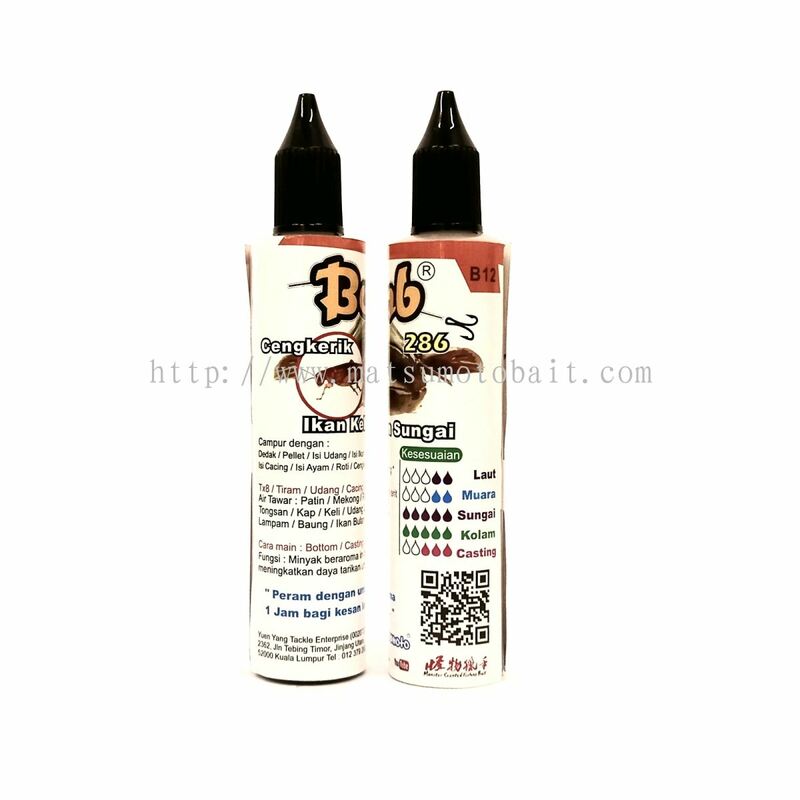 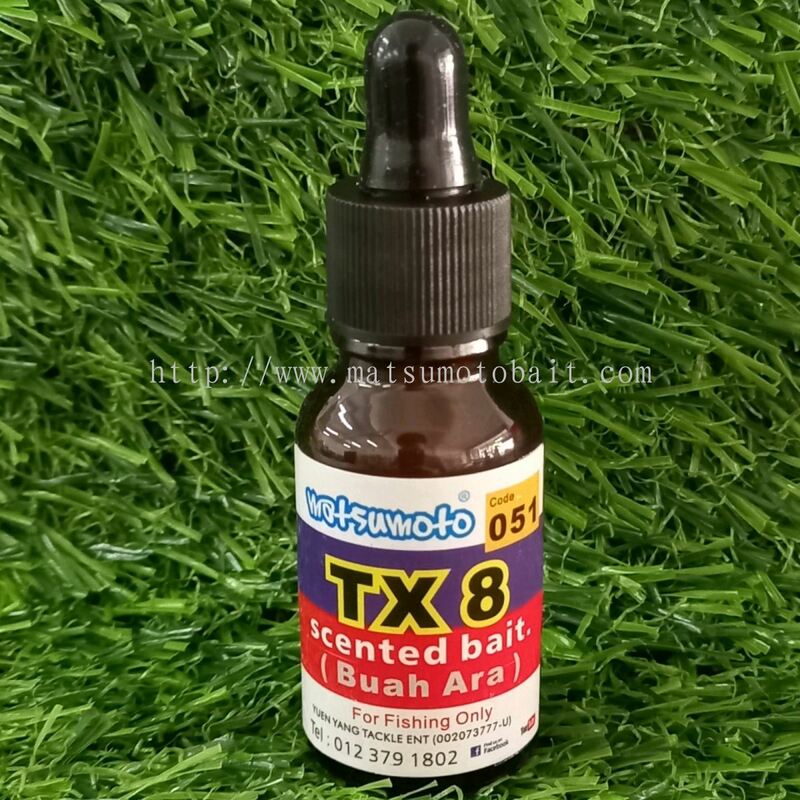 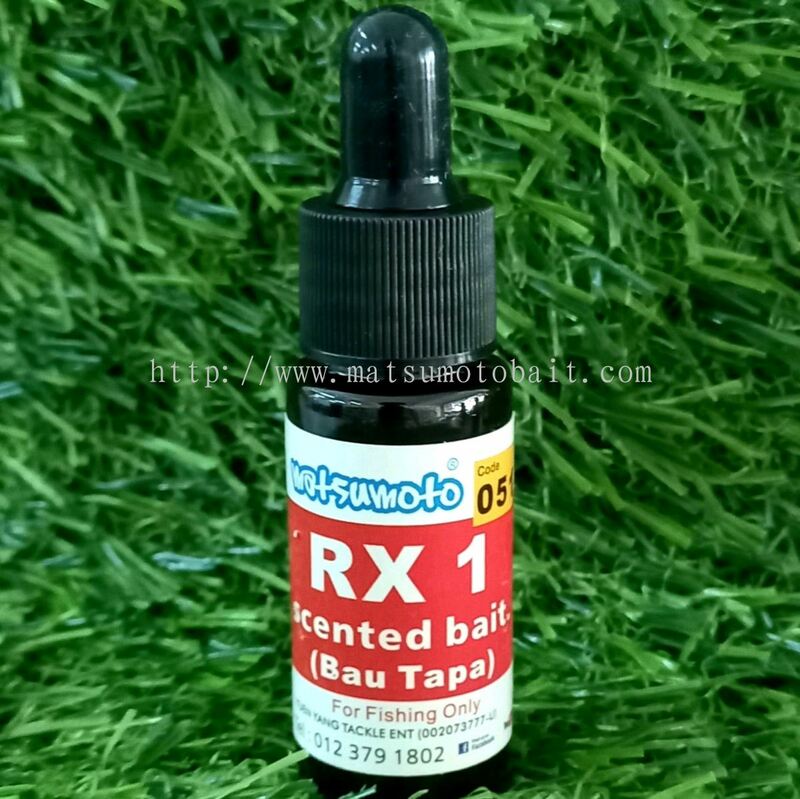 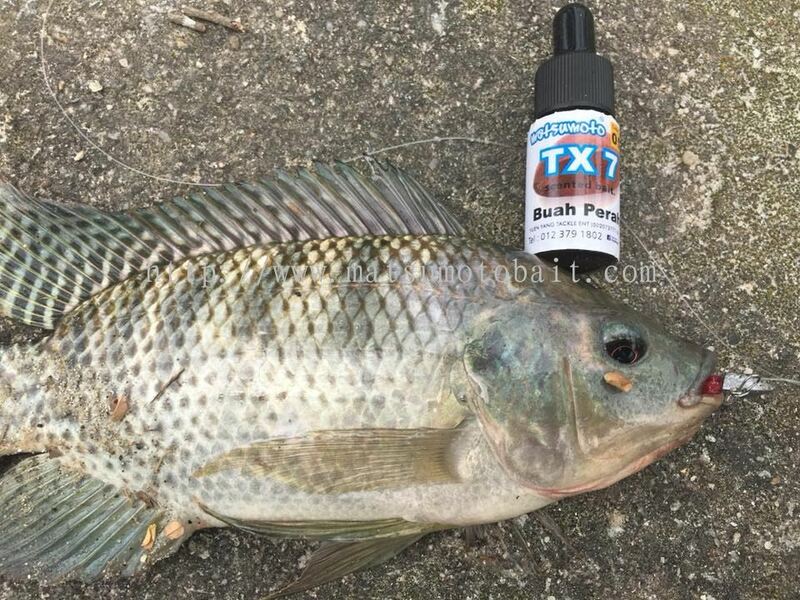 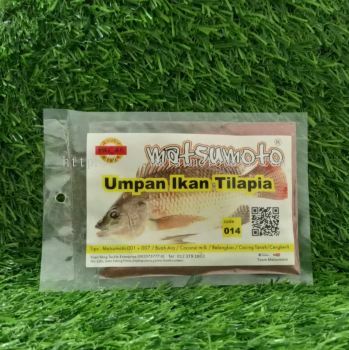 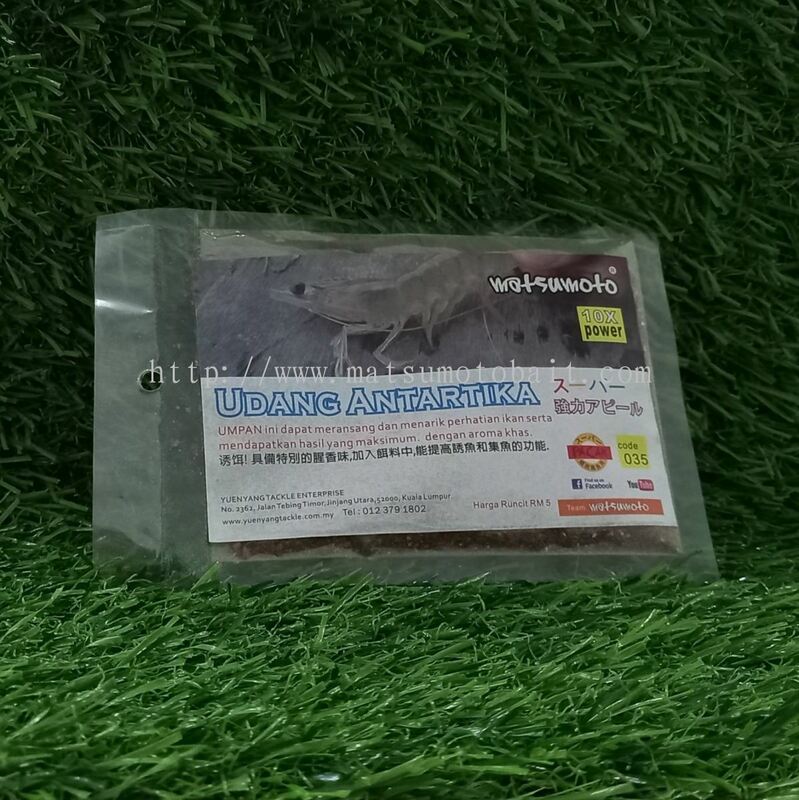 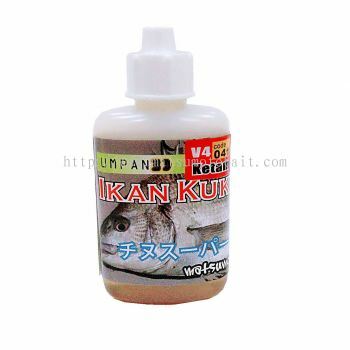 Yuen Yang Tackle Enterprise - We are the leading fishing baits and equipments supplier company in Malaysia specializing in Matsumoto oil based baits. 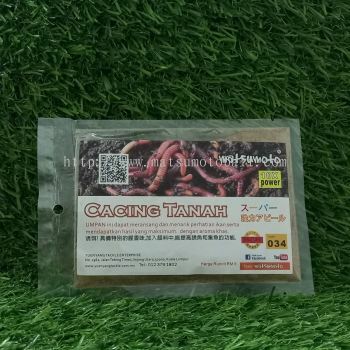 2362, Jalan Tebing Timur, Jinjang Utara, 52000 Kuala Lumpur, Malaysia. 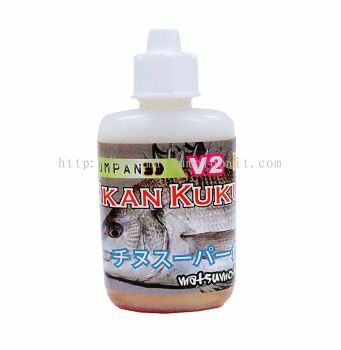 Yuen Yang Tackle Enterprise started to supplies and develop fish bait since 1999. 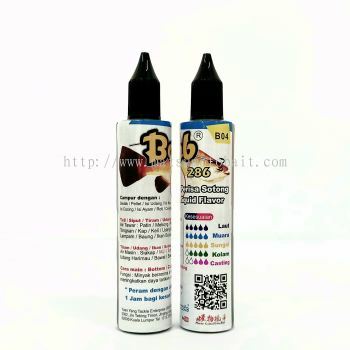 We are committed to offer prompt and high quality products along with reasonable prices. 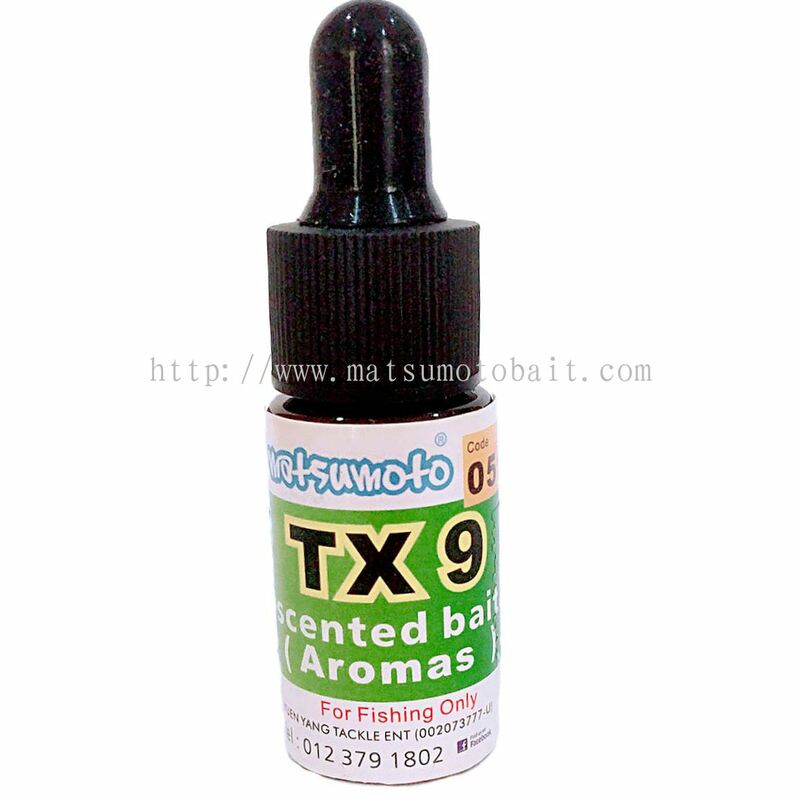 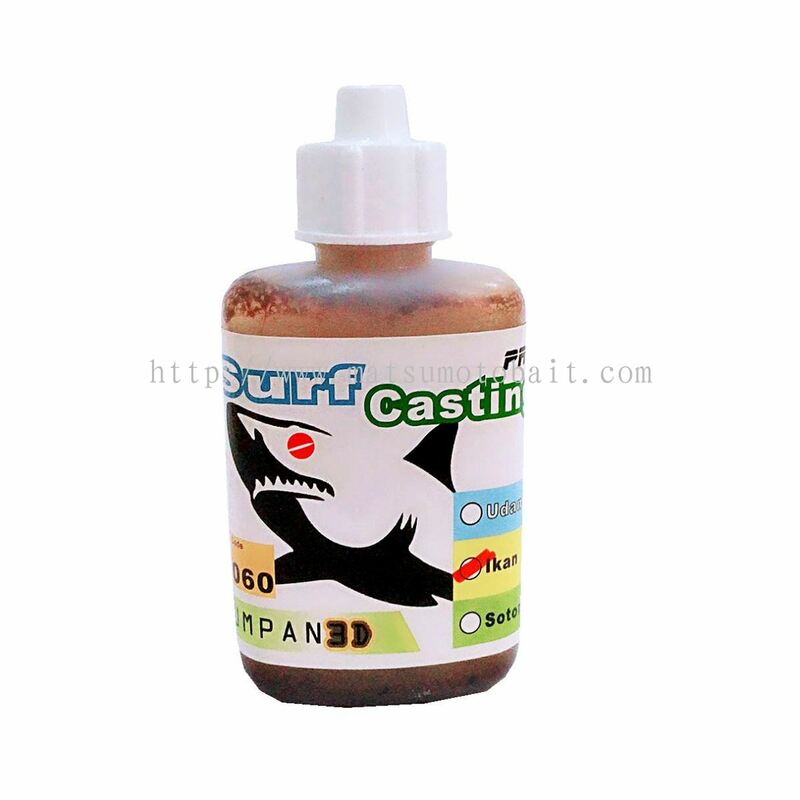 Our aim to develop various kinds of fish bait for customer to catch their desire fish. 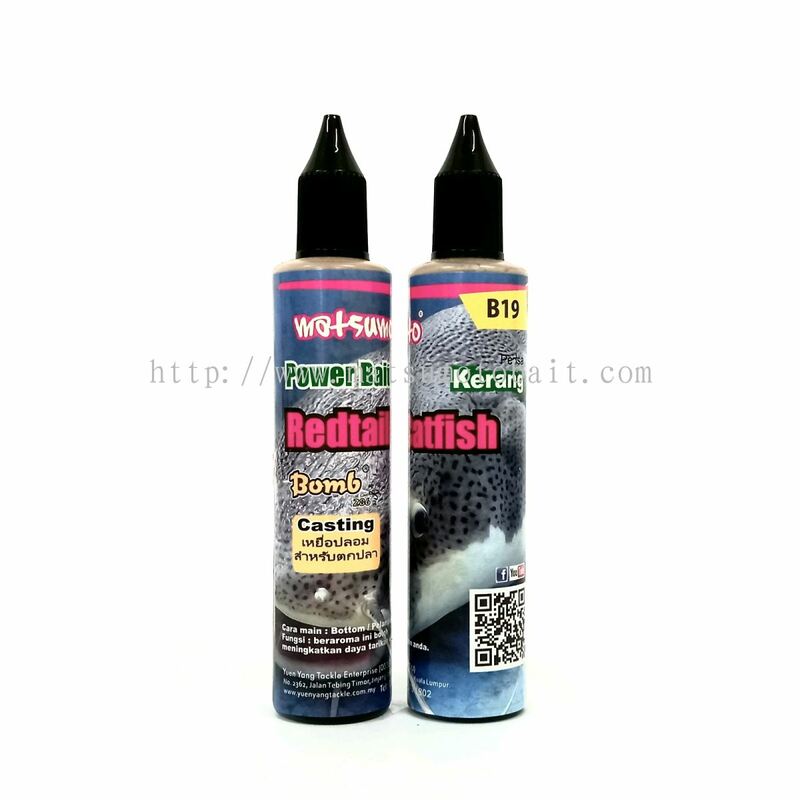 Whether you’re looking for any fishing gear or in search of fishing tracker, Yuen Yang Tackle has ready stock for any products that you are looking for. 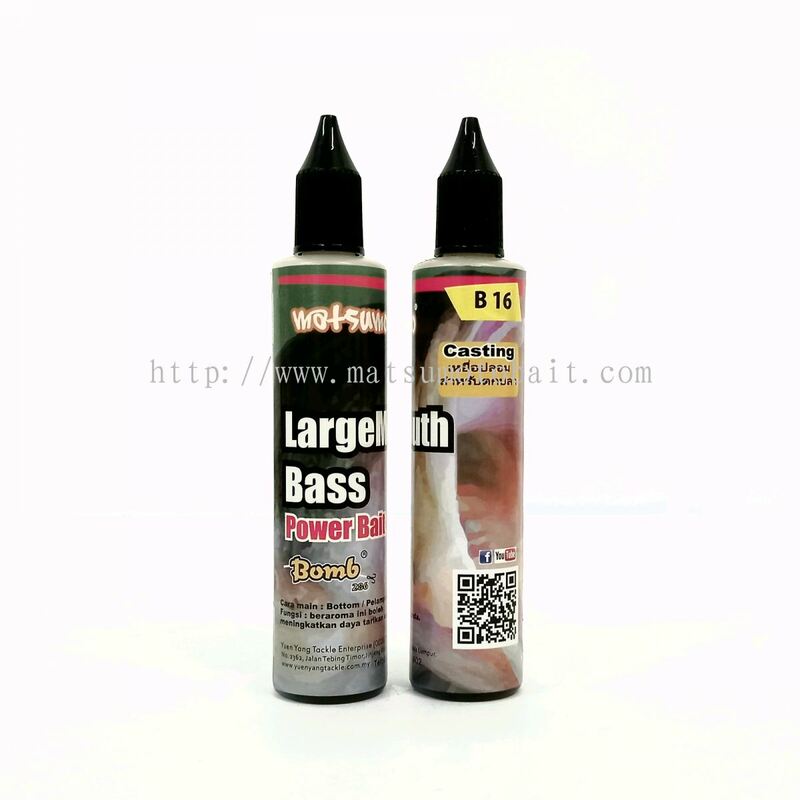 Shop your favourite fishing gear and top quality tackle at the best prices. 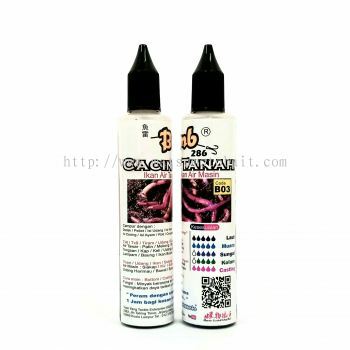 We are highly acknowledged for offering high quality products at competitive price. 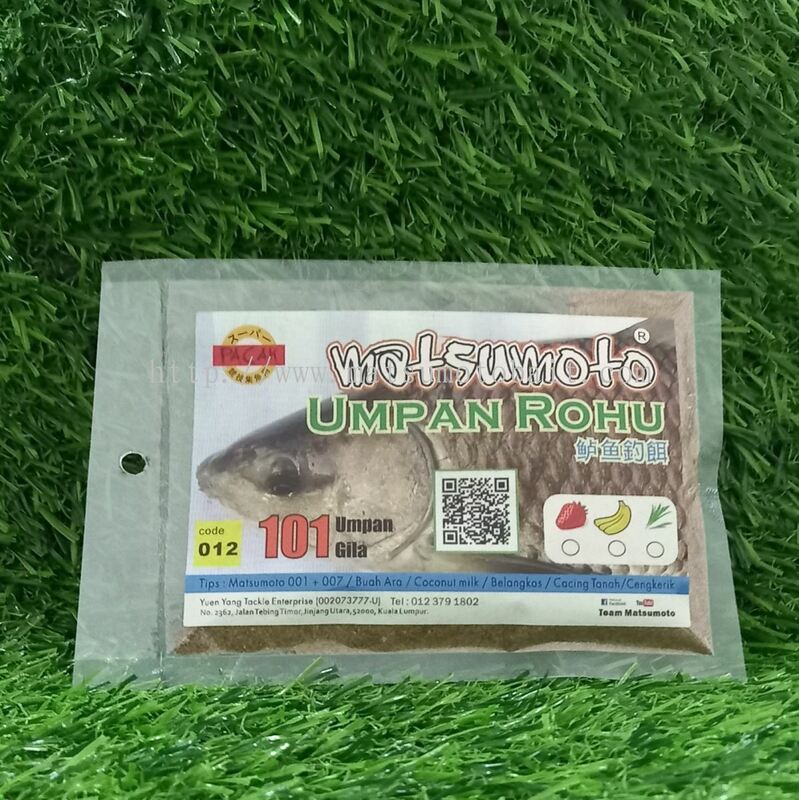 Yuen Yang Tackle Enterprise added 6 new products in Matsumoto Oli Based Category. 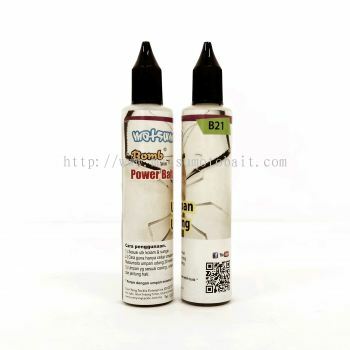 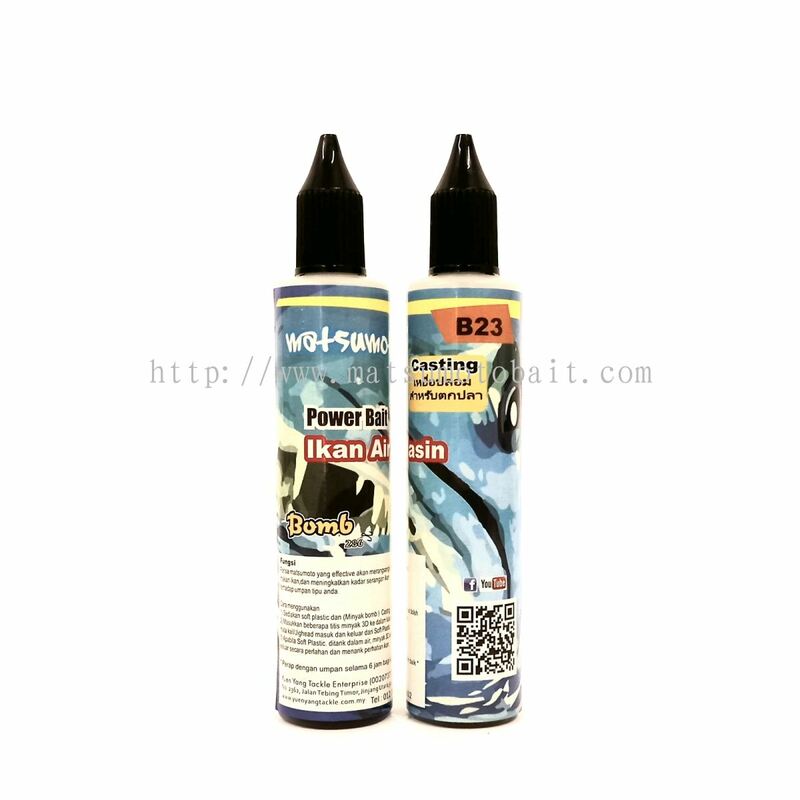 Yuen Yang Tackle Enterprise added 4 new products in Powerful Powder Category. 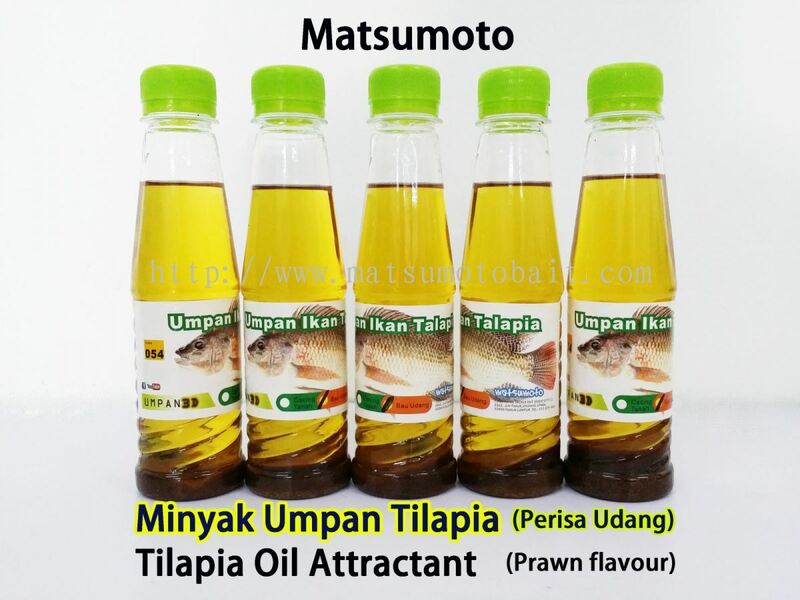 Yuen Yang Tackle Enterprise added 4 new products in Matsumoto Oli Based Category. 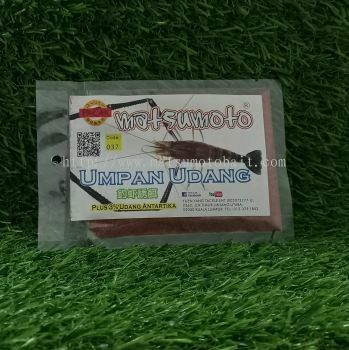 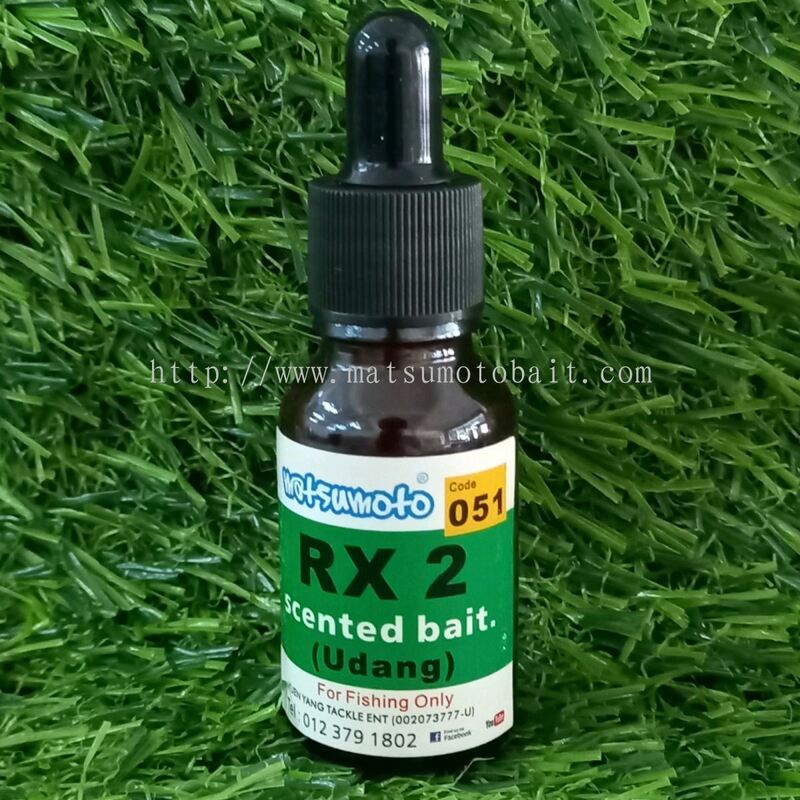 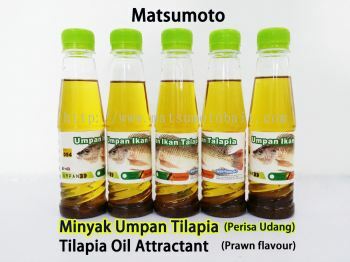 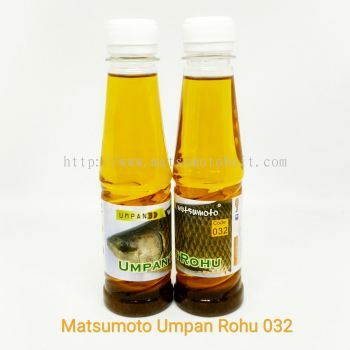 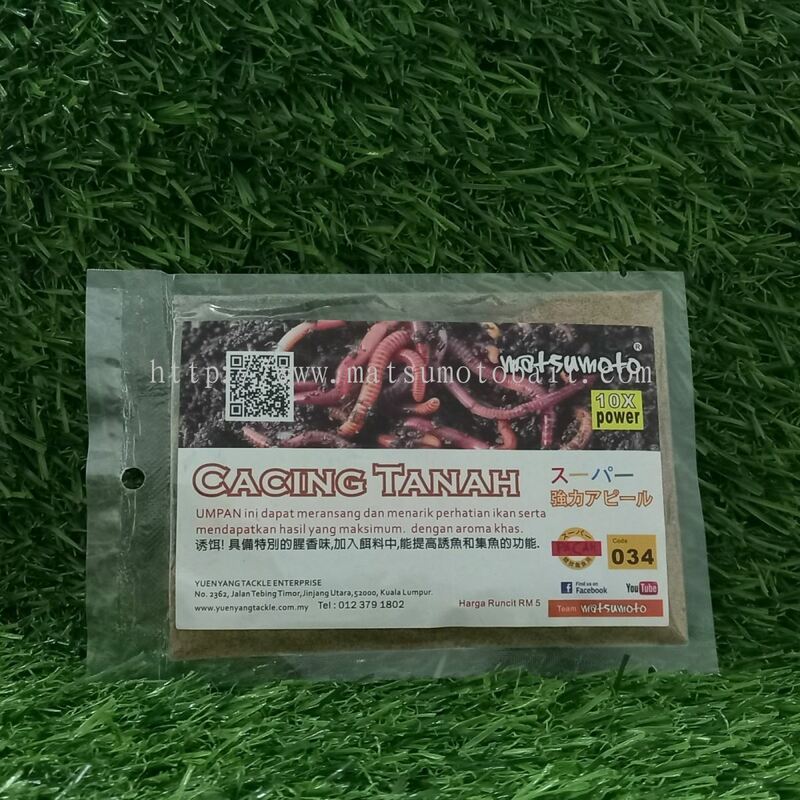 Yuen Yang Tackle Enterprise added 2 new products in Umpan Udang Category. Yuen Yang Tackle Enterprise added 7 new products in Tagged Fish Powder Category. 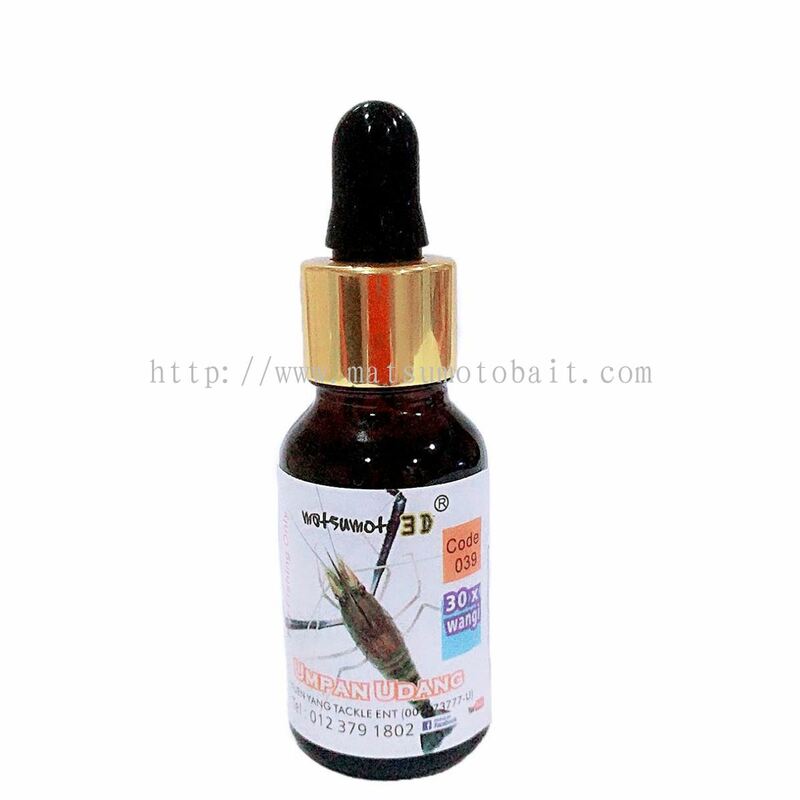 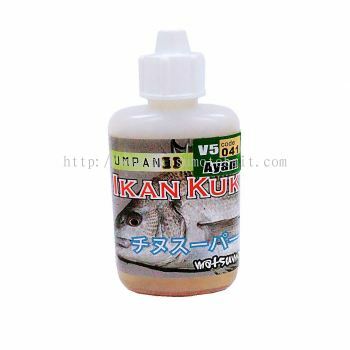 Yuen Yang Tackle Enterprise added 4 new products in Tagged Fish Oil 100ml Category. 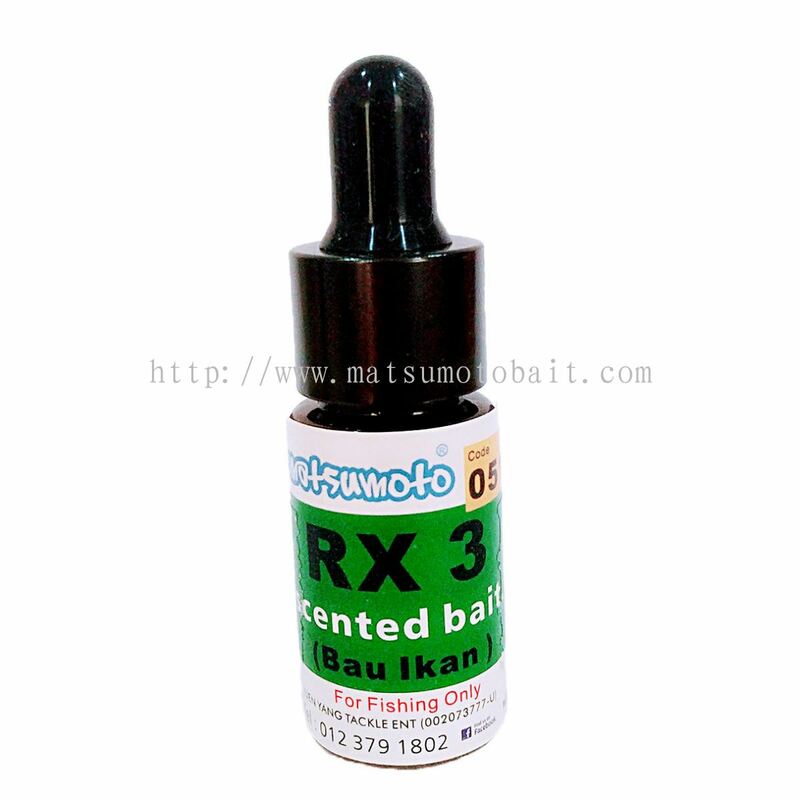 Yuen Yang Tackle Enterprise added 8 new products in RX Oil Based Category. 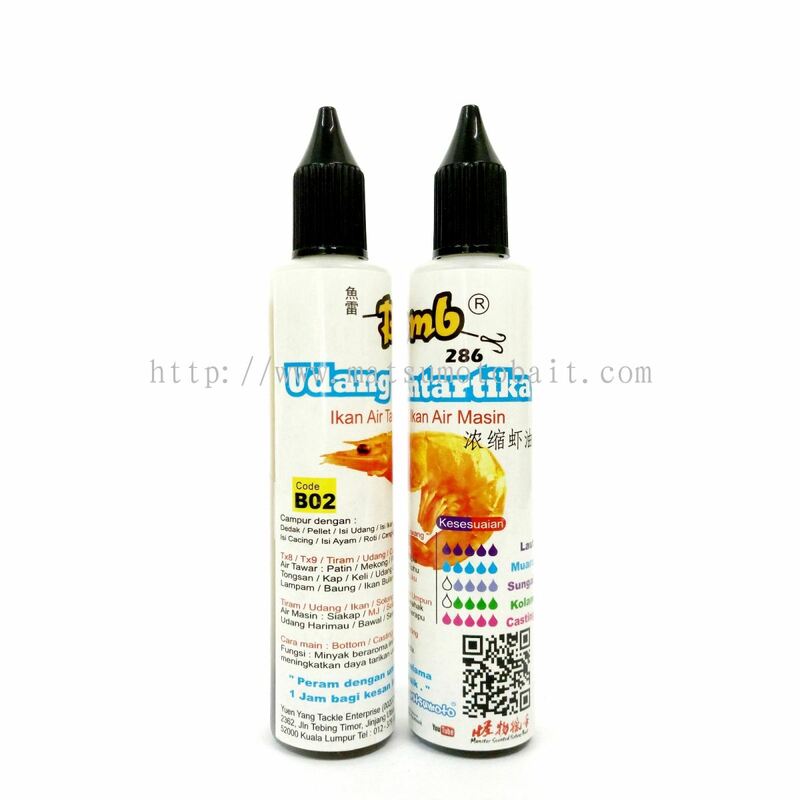 Yuen Yang Tackle Enterprise added 11 new products in Bomb Oil Based Category. 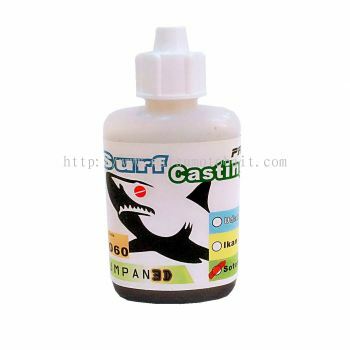 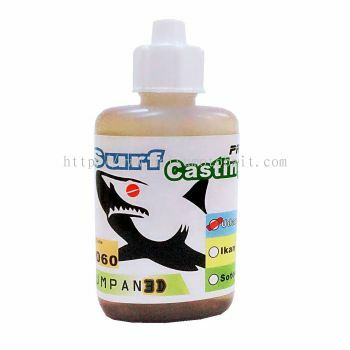 Yuen Yang Tackle Enterprise added 3 new products in 3D Oil Based - Surf Casting Category. 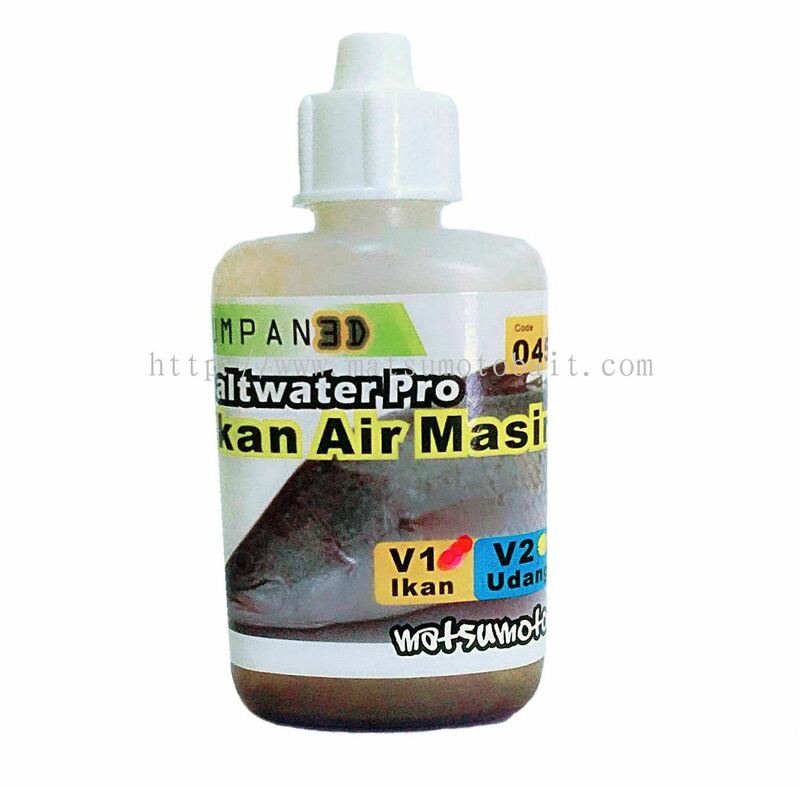 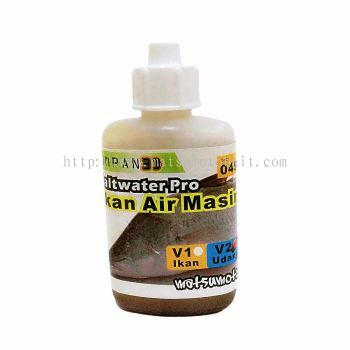 Yuen Yang Tackle Enterprise added 2 new products in 3D Oil Based - Saltwater Pro Category. 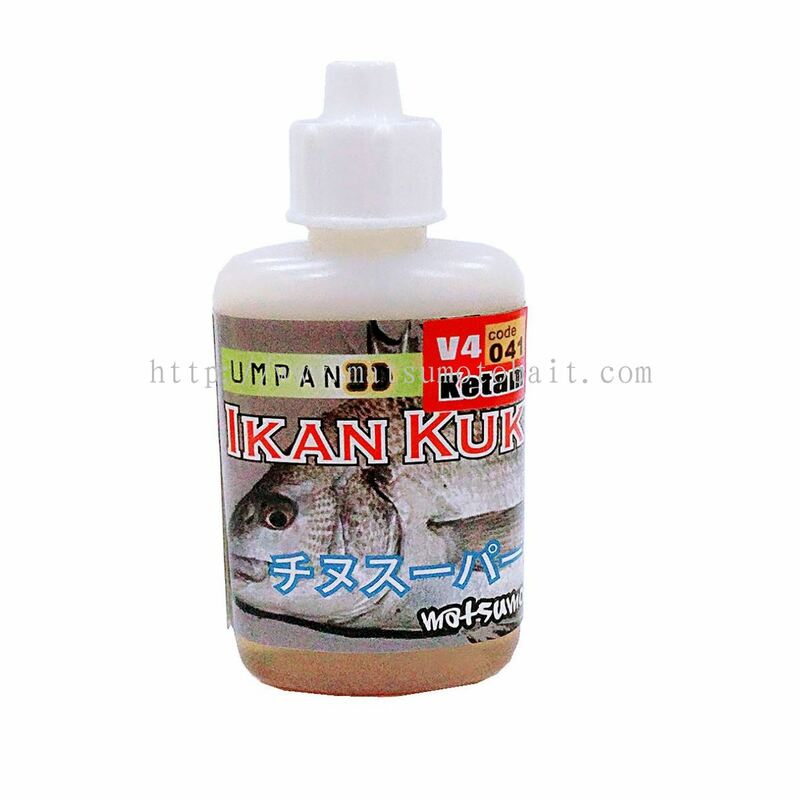 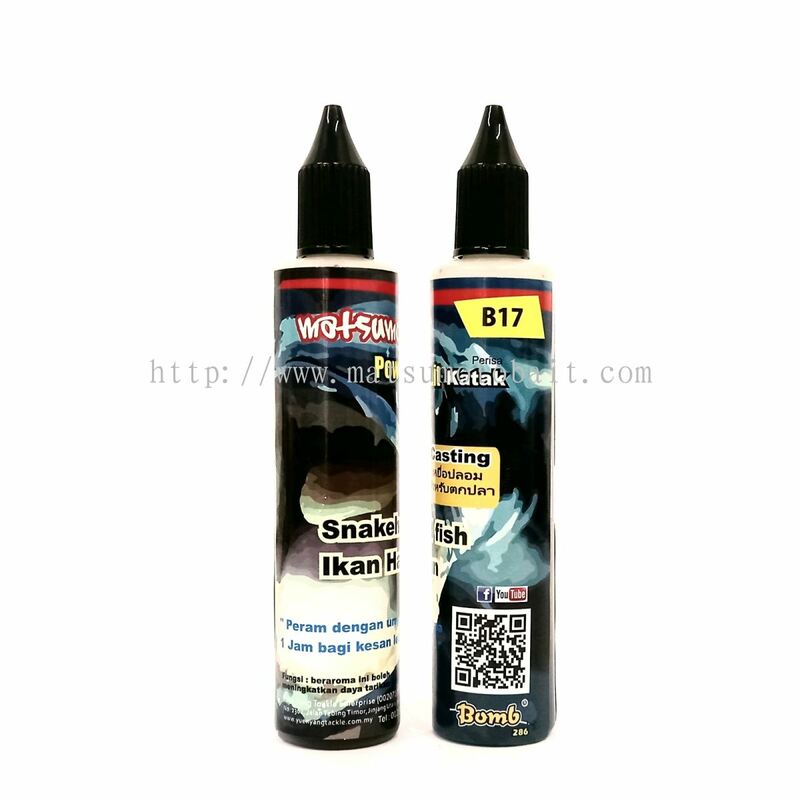 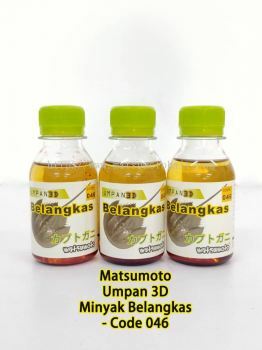 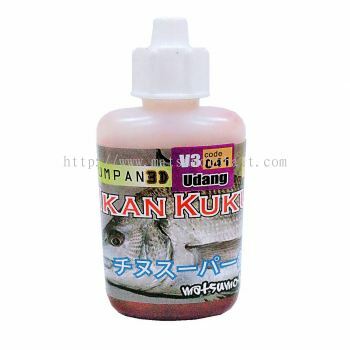 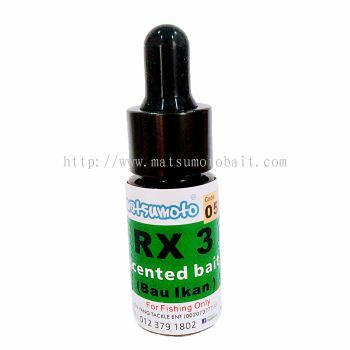 Yuen Yang Tackle Enterprise added 4 new products in 3D Oil Based - Ikan Kuku Category. Yuen Yang Tackle Enterprise added 3 new products in 3D Oil Based - 3D Bottom Cacing Category. Yuen Yang Tackle Enterprise Updated Company Profile — Home Banner. 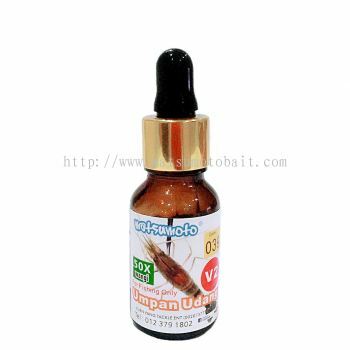 Yuen Yang Tackle Enterprise Updated Company Profile — Topbar Banner.